Nathan Powell is a design consultant, two time author and bootstrapped founder of nusii, the proposal solution for design professionals. 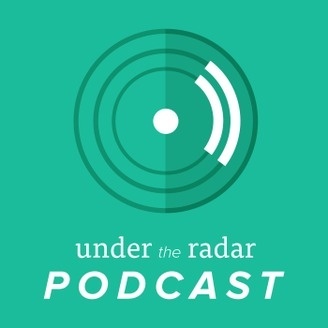 Under the Radar is a podcast about and for lesser-known folks building web products. If you're building a SaaS, creating productized services or building an audience, then tune in. We're in this together! 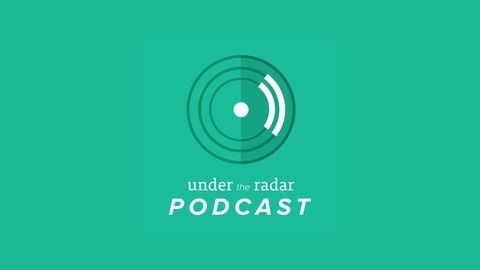 In this episode of Under the Radar I chat with Mat Newton. Mat is a fellow podcaster, author and founder of Tourism Tiger. Mat is also a Digital Nomad, which means he works from whichever country he happens to be in. I caught up with him in Chile to talk about content marketing, organisation and how he's building a start up remotely.